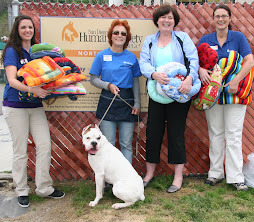 Kennel Comforters Volunteer Project: Workshop Dates- New Volunteers Welcome! Kennel Comforters Assn. Volunteers making beds for shelter pets waiting to be adopted into a new home. Kennel Comforters has patterns, fabric & pre-cut beds for easy sewing. 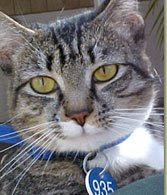 Click the pet bed instructions & photos link to see how easy they are. Please join our efforts by volunteering to help! Workshop Dates- New Volunteers Welcome! 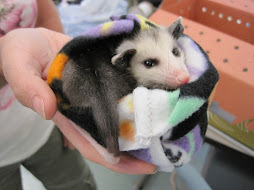 Cutting fabric, sewing beds and cage curtains, & stuffing beds for Shelter pets are just some of the activities we do. Bring a sewing machine or serger if possible, walking foot, pins, scissors, 100% polyester thread-any color. Please bring a snack or your lunch. 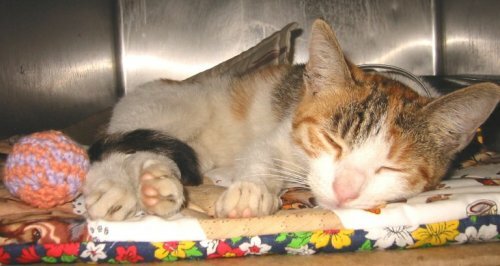 "Sewing Beds for Shelter Animals"
Free beds help Shelters stretch their money for toys & other "enrichment items" to keep shelter pets occupied & stimulated while they wait, sometimes for months, for a new family & home. We need your help! 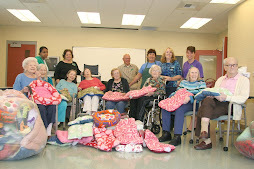 Volunteer to make beds or donate fabric & stuffing to keep this important project going. 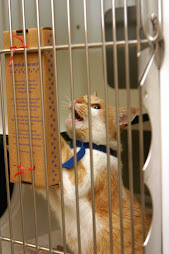 Donate cat scratchers to your favorite shelter! 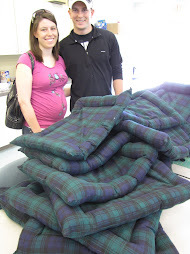 Friends sewed 110 dog beds! 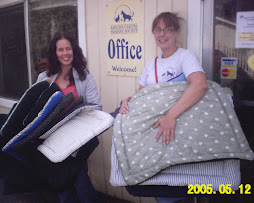 "Adopt a pet...make a friend for life"
Thank you for making beds for the Shelter. The animals love them! You make such wonderful gifts for the animals, remind us we are not alone, love & care about the lost, abanded, old, young, sick and forgotten animals just as we who work here do. We love the warm comfy beds you made for our shelter. All the pups & kittens love you! Thanks for making our kennels comfy. Thank you for all your volunteers do for the animals, you are making a difference!! 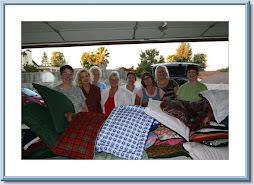 Thank you from the bottom of our warm and fuzzy little hearts for your generous donation of cat beds. 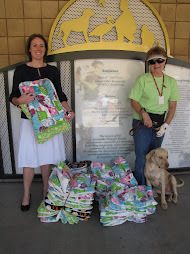 North County Humane Society & SPCA appreciates your kind contribution! 27 beds sewn while on leave, Semper Fi!